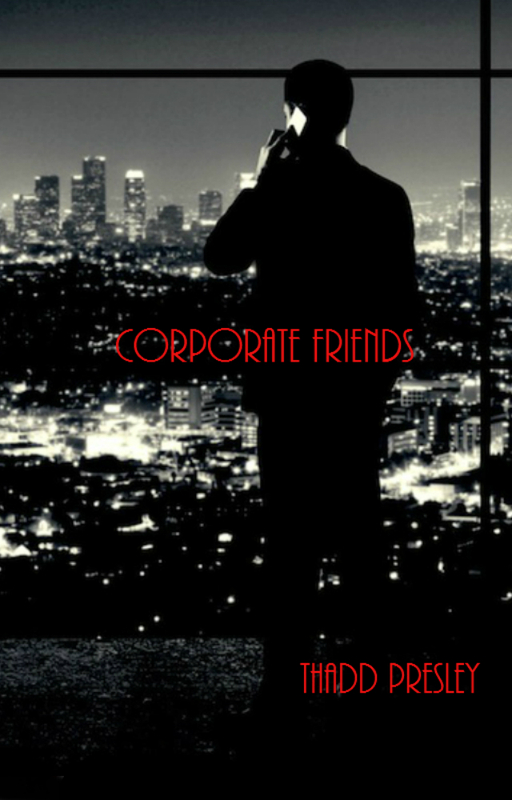 Corporate Friends is the newest novella by Thadd Presley. Available for Kindle. This is not a story for the young readers. It details the great evil people will commit for their love of money. This is a dark tale of a friend stabbing another friend in the back. Dark sexual perversion, pure evil, gruesome deaths, unabashed hatred, treachery, and greed is what “Corporate Friends” explores. Sexual perversion, torture, death, kidnapping, and the abuse of friendship is explored in this short novella. It is not intended for children. 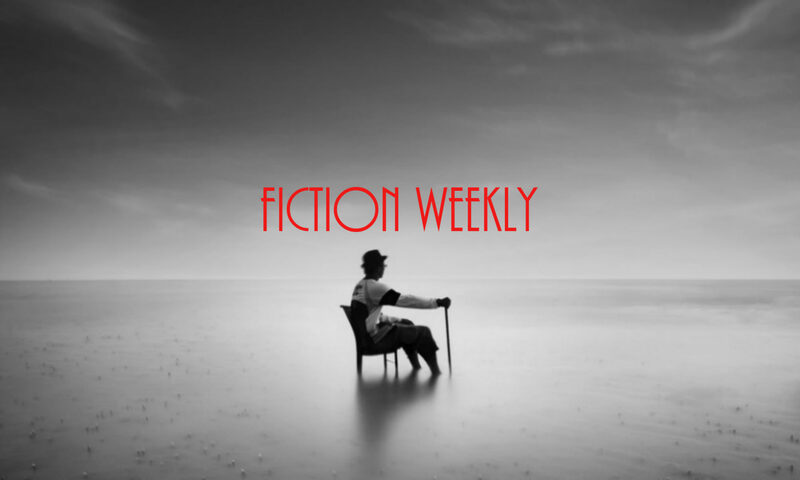 When you purchase a copy of “Corporate Friends” you are supporting my dreams and the continuation of free short stories on Fiction Weekly. Thank you for your visit and for reading. Even if you don’t buy the book, I truly appreciate you for being here. What is to gain from isolation? (1) The final result from isolation is Original and Intentional Thought. To know yourself and the thoughts you have allows you to realize the repetitive thoughts that invade your conscious mind and steal your time and emotional energy. Over time, you will change the amount of invading thoughts that get through or stop them completely. Because you become what you think about most. You are your thoughts made manifest. If you change your thoughts, you change your emotions, which changes your DNA and your experience. (2) Isolation gives you ample time to learn how to calm your rushing mind, to bring it under control. As we all know, it’s not easy to control your thoughts, but with time and focused practice it gets easier. It simply takes time to listen to your thoughts and get to know your mind. You will eventually see the repeating thoughts, the patterns, and the fears. Knowledge of your thoughts will lead to a change in them, if change is indeed what you want to achieve.